And outer ring can be separable, and be they are convenient to mount and dismount. Our special solutions invented by professional machine and too manufacturing department are specially adapted to the needs of production .That means we can manufacture products flexibly and reduce the cost. 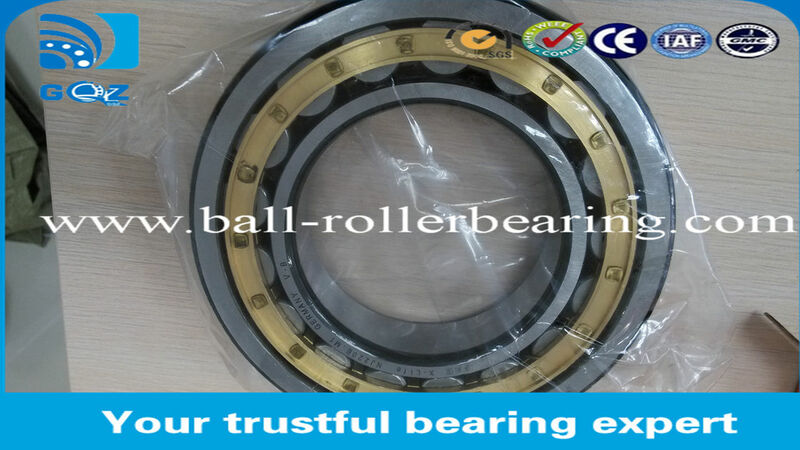 The high-speed precision bearings developed by Terry are widely used in the fields of metallurgy mill, railway transportation,precision machinery,Construction Machinery,automotive and medicine The variety of standard and non -standard precision machine tool bearings are widely used for various high-speed precision machine tools and numerical control machine tools , which mainly include precision spindle bearings , precision ball screw bearings and bearing units etc. 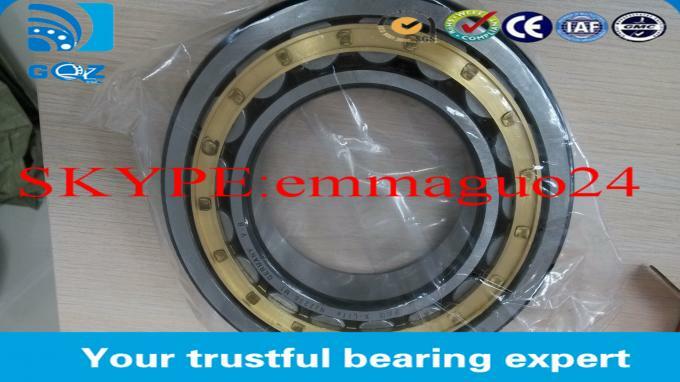 we possesses not only the first level bearing design technology including design theory , design software and computer hardware etc.,but also the first level bearing testing technique including bearing testing design methods, testing means, failure analysis measures etc.Possessing the complete bearing optimum design theory, our company can produce the bearings beyond the standard performance for different conditions .In particularly ,we have mastered the producing and matching technology of super precision machine tool bearings, and enjoy the approximately same lenel major technology as well-known international brands. 5 . 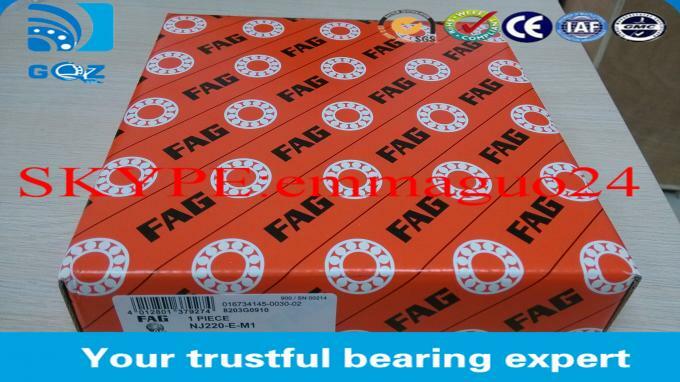 Our other bearing in stock .